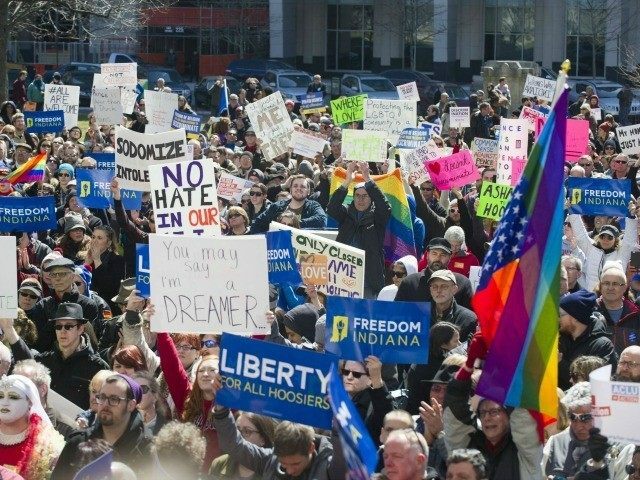 Leftwing opponents of religious freedom legislation are continuing a trail of fear mongering that led Indiana lawmakers and Gov. Mike Pence (R) to cave to demands to change that state’s law last week. 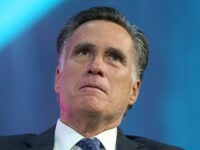 “This comment is shockingly reprehensible – but fortunately quite absurd and misinformed,” Reed added. “The language of HB 707 is very clear: it is squarely and only about preventing the government from discriminating against any citizen for their views about marriage,” he added. 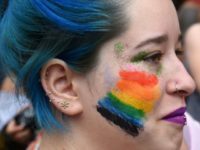 According to Nola.com, the Human Rights Campaign—advocate for the LGBT agenda—wants Louisiana lawmakers to kill the religious freedom bill themselves, but they’re willing to contact national business and industry groups such as Walmart and others that forced Indiana lawmakers to cave on their bill for fear of damaging the state’s economy. Politico’s chief political columnist Roger Simon also did his share of fear mongering this week by referring to religious freedom laws as a “poison pill” bogeyman for Republicans. Last week, Breitbart News Senior Editor-At-Large Ben Shapiro observed the consequences states such as Indiana suffer when they cave to the demands of the left. …Indiana actually enshrined more special rights for gays and lesbians than had existed before the RFRA was passed. Indiana law made no reference to sexual orientation in its anti-discrimination statutes prior to the RFRA; now the RFRA itself will be used as a weapon against religious Americans in Indiana who believe that homosexuality is a sin, since the law affirmatively prohibits a religious freedom defense with regard to failure to serve gays and lesbians.